We added support for custom textures to our Scud launcher. 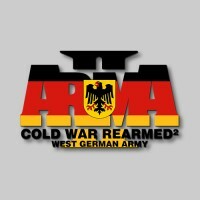 This patch is required for the upcoming East German Army Expansion update. You can grab the file from our “nightly builds” page. 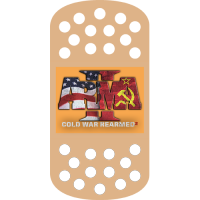 We updated the NVA Expansion to version 1.01 because we forgot to add two vehicles. Also fixed is the mirrored text on the back of the Ural Fuel truck. And as a bonus we added two more Rifles: MPi-KM72 and MPi-KMS72. And yet another expansion from Marseille77 for CWR². 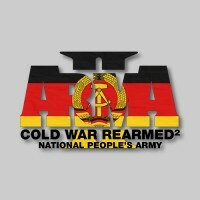 The East German Army (aka National People’s Army) is joining the virtual battle for the Malden Islands. You can grab the Expansion as always from our Downloads page. A new cwr2.pbo file is available here. It’s fixing the missing unit icons when using our Austrian Army Expansion. 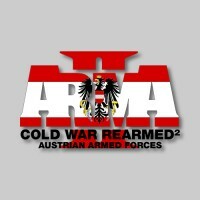 We fixed the missing weapons issue in the Austrian Armed Forces Expansion. Sorry for that. 😐 Head over to the Downloads page and grab the new version.